Home » Events » Southside Johnny & The Asbury Jukes at Cary Hall! « An Acoustic Evening with John Hiatt at Cary Hall! 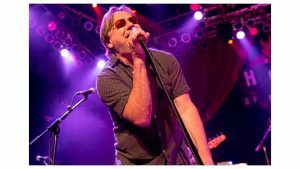 Southside Johnny & The Asbury Jukes are coming to Lexington! Come see a memorable live performance by the “rock n’ roll circus” themselves later this month! Boasting a passionate fan base and a fantastic stage presence, this really should be a great show from the Jukes.